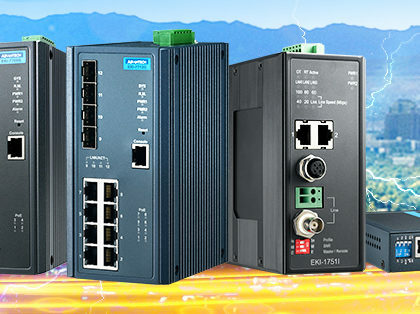 Founded in 1981, B+B SmartWorx, formerly B&B Electronics, provides intelligent M2M and IoT connectivity solutions for wireless and wired networks. 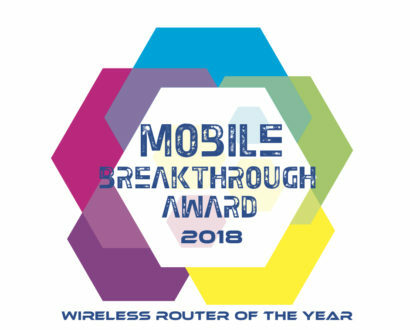 The company designs and builds device connectivity and network infrastructure products that deliver intelligent connectivity at the “edge” of networks in remote and demanding environments. 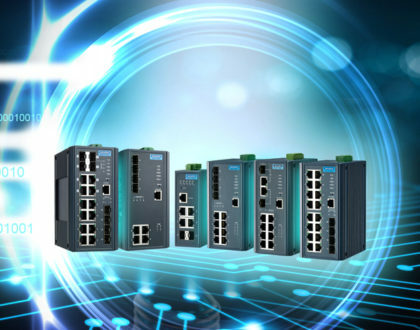 The emerging Industrial Internet of Things has transformed data networking, and B&B has responded to both the need — and the opportunity — to transform as a company. 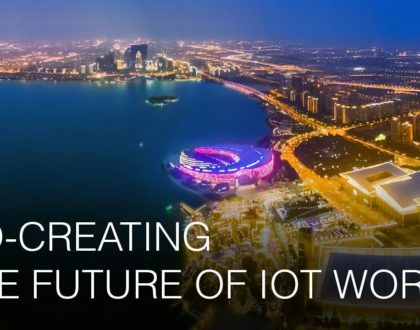 A critical part of that transformation was the development of B&B’s advanced IoT technologies. These “intelligence at the network edge” platforms led the company to a new position in the Internet of Things industry and drove the decision in 2015 to change its name to B+B SmartWorx. At the start of 2016, B+B SmartWorx became part of the global Advantech family, and will be operating as Advantech B+B SmartWorx. 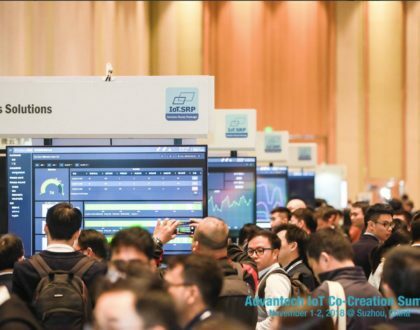 As part of the company’s Global Industrial IoT Business group, B+B SmartWorx will lead Advantech’s new Intelligent Networking Business Sector in developing smart networking products.